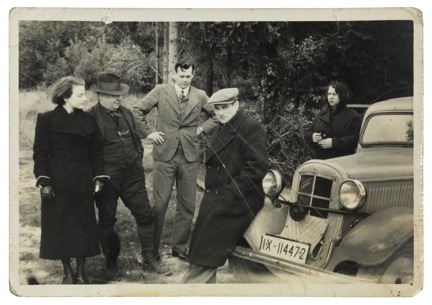 Walter Brill, Irmgard Brill (geb. 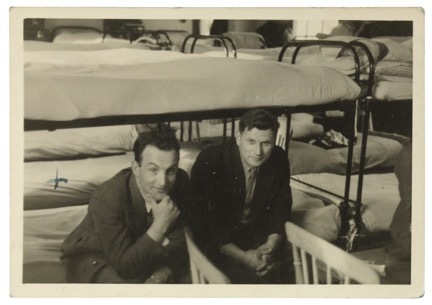 Levy), and son Winston J. Brill. 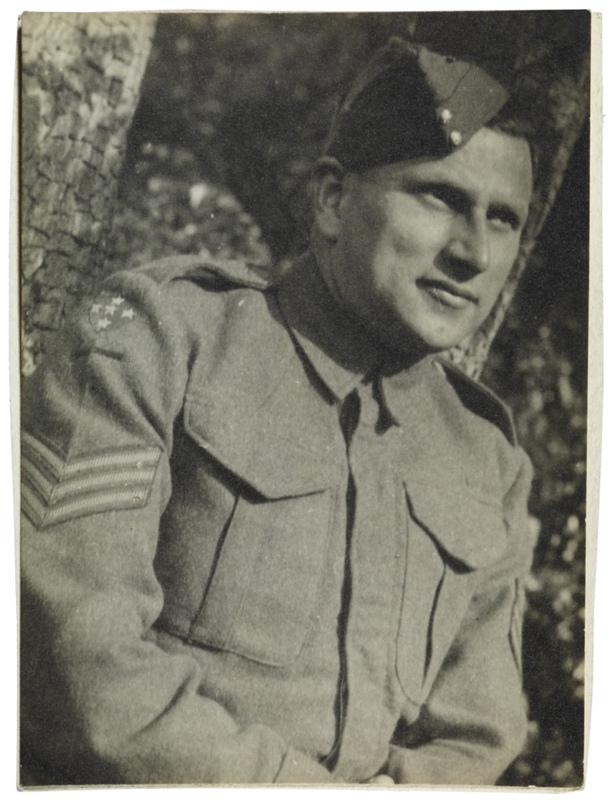 This picture was published in a Kitchener camp newsletter. 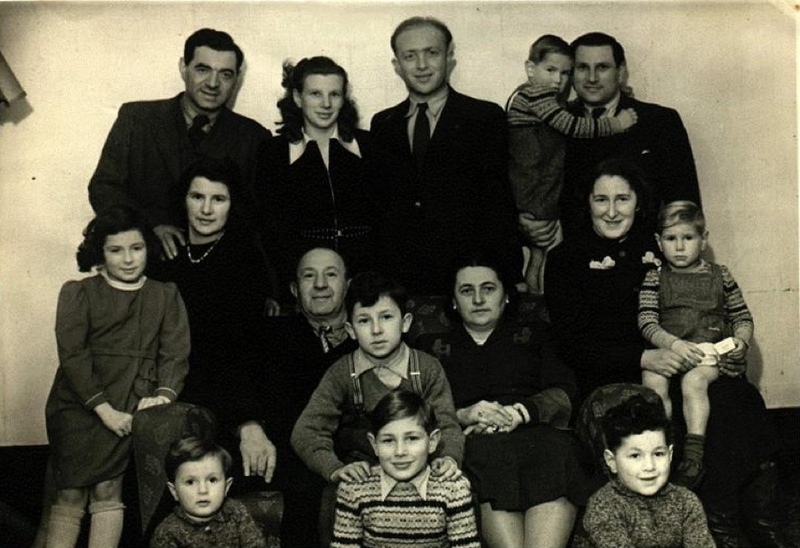 Brill family get-together in England in autumn 1949 to celebrate Walter and family emigrating to the USA. 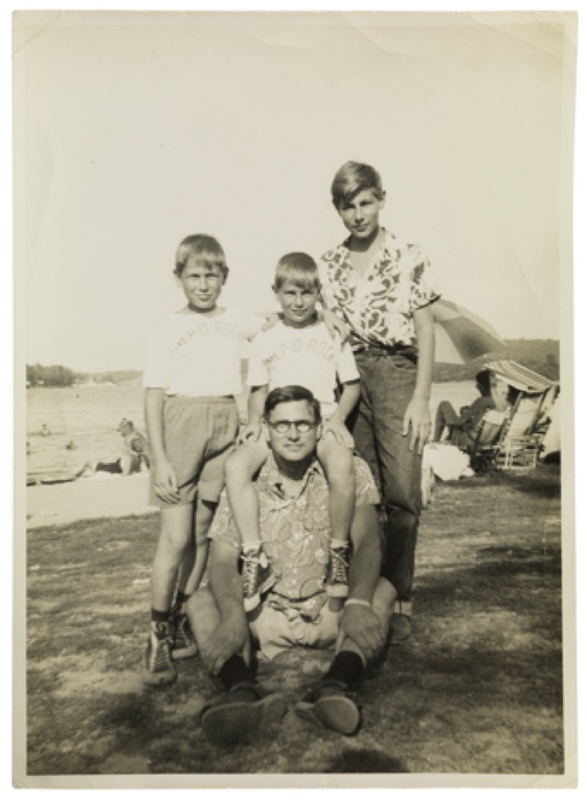 Walter Brill is top-right, holding Ralph Brill (middle son). 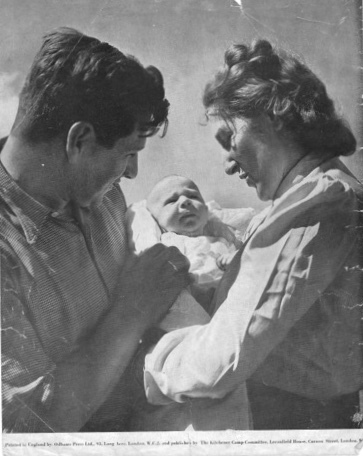 Irmgard Brill is middle-right, holding Peter Brill (youngest son). 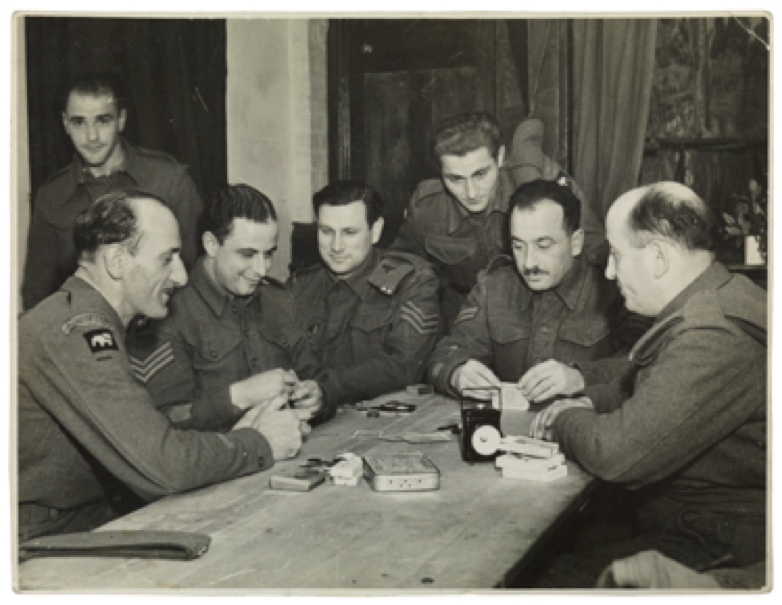 Winston Brill (oldest son) is centre bottom. 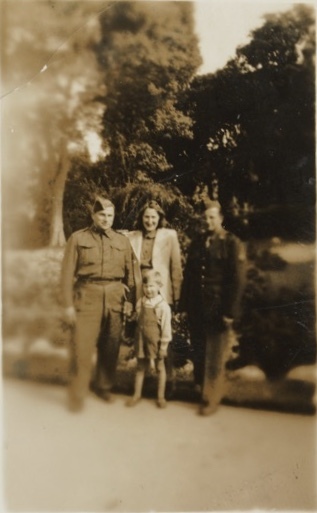 Oldest couple (centre middle) are Walter’s parents. 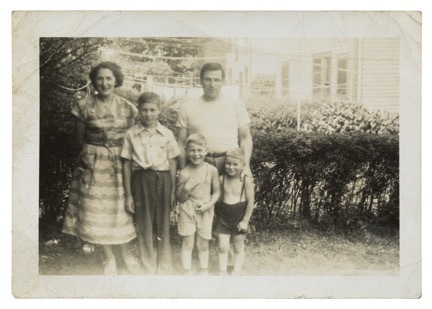 Others are Walter’s sisters and families.